The 67-year-old music legend tells AARP Magazine, in an article posted online Friday, that she was diagnosed eight months ago and “can’t sing a note. I have known now for several days. A musician friend ask if I had heard last Friday. I had not, I learned the heart-breaking news from him. I am touched that he knew it would matter to me. The strength of Linda Ronstadt. That rich Ronstadt voice of silk. I am so grateful that we have her songbird voice recorded for all time. Those who know me well know that this news that has shaken the music industry and its fans to their core, also is a heart stopper for me. Linda Ronstadt is the female vocalist I dedicated approximately 45 years listening to, and studying every nuance of her music. Wanting to emulate my voice to be more like hers. I wanted my voice to be just as good as Linda Ronstadt’s. Having had the experience of developing Templar Mandibular Joint disease in my early 30’s it affected the range of motion of my jaws and it also meant losing the ability to sing with any quality. I was unable to swallow after hearing this news about Linda Ronstadt. It hits so close to my home. I hesitated mentioning my past aspirations of becoming a wage-earning vocalist in the same breath as I speak of Ms Ronstadt’s spectacular career, yet for me this is a sad kind of irony. I am struck by the memory of how difficult it was to ride through life with the music stuck in my head, & inside my heart. 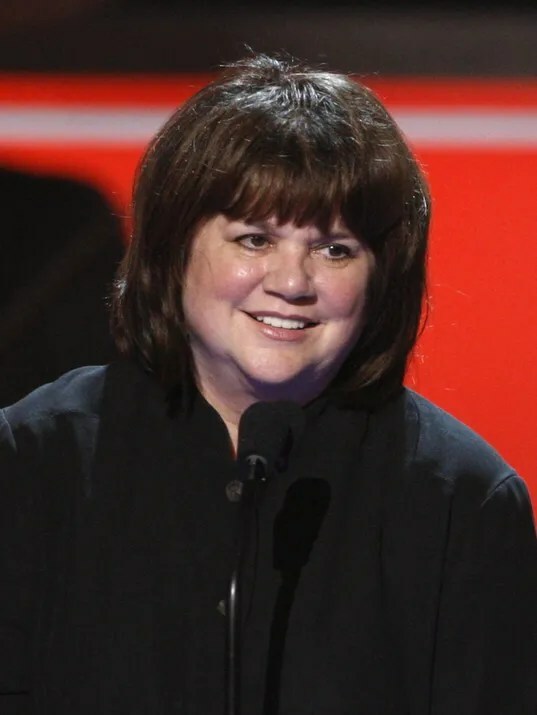 I like to think I know a little of what Linda Ronstadt must be feeling.. but the truth is I cannot possibly know what it feels like to be Linda Ronstadt and how she is finding her way with her music stuck in her head. And in her heart. I hope Linda can at least still hear her music in her head and in her heart where I know its stuck. Wow, this didn’t even make the news in Australia. Thanks for blogging it out. I guess she has to learn a new way to be. I read about this when it came out on MSN and I’ve been thinking about it ever since. Linda’s big, beautiful voice…so sad. What a shame. I wish her much love and peace as she deals with this terrible disease. I like to think that should Linda know just how much she means to so many of us musically; and as a woman mentor, she’ll find some comfort in that. I have filled my home the last several days with her voice, trekking back in time chronologically. She just kept getting better and projecting with more confidence. Truly a master! So sad. Just breaks my heart. She has been a major force in my life. I know I am so not the only person that has been enriched in their life by her music. I hope her hearing her own recordings will bring her some comfort soon, I hope she knows what she has given us. Thank you Terry my friend for saying so, Means a lot to me that you took the time to visit and to comment. Hugs Girl! Geez. So sorry to hear about Linda. I had no idea. It must be devastating losing your livelihood, especially if that is what makes you, YOU. I’m at a loss for words and am not good at dealing with sorrow or devastation. I can relate Tess, I never quite know how to absorb ad the process this kind of sorrow and grief. Ironically what helps me is music, And now lately it has been hearing Linda’s voice, strong and sure. It’s nice to support each other. So it is. I have a belief that women do support one another so magnificently. I am sure it is bred into us, the nurturers that we tend to be. True that there are things in life I take for granted, I forget to be mindful of. However I am never without gratitude for, nor ironically need reminding of the gift women give each other. Gifts of friendship; and unconditional regard and love. Thank you for your support Tess, if I have not said specifically I have been remiss. Think it’s a special gift. You are way too generous. Let’s just count us even. Oh, Toni. I get how sad this news is for you — for all of us. I mourn the fact that we will only ever hear Linda Ronstadt’s iconic voice on recordings, but like you, I am very grateful that we have so much of her recorded material. And we still have her with us. Losing the voice of a muse so important is like misplacing some vital part of ourselves. I never hoped to sing like Linda, but I sang many of her songs at one point or another in the years I made music regularly. Her voice is an enormous factor in the musical zeitgeist of our younger years. The best way, other than prayers, that I can think of to demonstrate our love and empathy is playing or singing her songs now. I surely will. I knew that you would get this just because of who you are. That is huge for em that you do. I am in awe how suddenly all her music I have collected over the years has just become priceless to me. I would no more lend out one of vinyl albums now than I would my grand child. Amazing is I know I am not the only one. 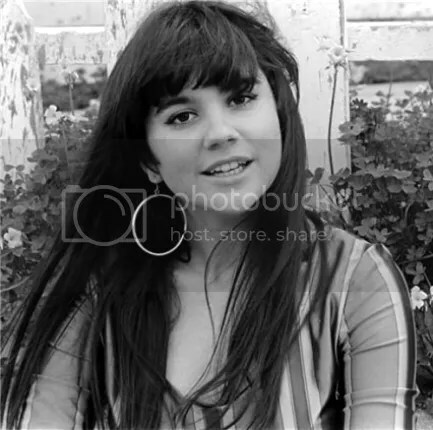 Linda Ronstadt is a definite icon for anyone who has any music knowledge, She crosses genres & cultures in such a way that is rarely done. I agree with you completely about how to honor her by playing her music. There is something wonderful about hearing her voice that I hope she hears and can feel too. I hope it helps remind her what she has always meant to her fans. Reblogged this on ~Barefoot Music~.